Just about every product that Google and Apple launch on the market compete with each other, from smartphones and tablets to mobile payments and wireless services. Google Pay and Apple Pay are probably among the most often used mobile payments services in the United States, but neither company wants to commit to a global roll-out yet. Although Google and Apple introduced their mobile payments services in many countries, the United States remains their main focus, at least until they reach 100% coverage. Speaking of coverage, Google has just added 16 new banks to its list of financial institutions that offer Google Pay support. 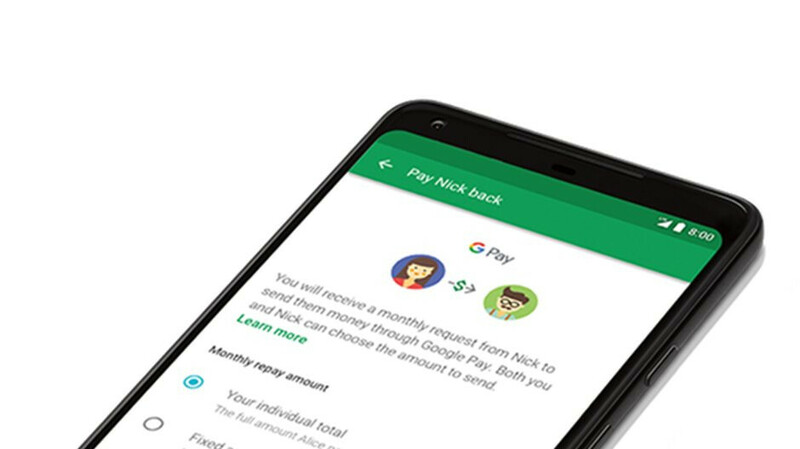 Here are the new banks that should soon (if not already) offer Google Pay services: Arkansas Federal Credit Union, Baker Boyer National Bank, Bank of Cleveland, TN, Bank of the Valley, Citizens State Bank of La Crosse, Everence Federal Credit Union, First County Bank (CT), Hopewell Federal Credit Union, Kelly Community Federal Credit Union, Lubrizol Employees’ Credit Union, North Shore Bank, Premier Members Credit Union, Sierra Pacific Federal Credit Union, Texas Bay Credit Union, WyHy Federal Credit Union, and Wymar Federal Credit Union. Of course, if you want to know whether or not your bank supports Google Pay, you can check out the Google Support page, which contains nearly 1,800 institutions. According to the Support Page, Citizens Bank does support Google Pay. I wanted to set up Google Pay, but I couldn't. I called Citizens Bank and was told that they Only support Apple Pay and that I should get an iPhone. I told the representative that I just got the Samsung Galaxy Note 9 which is over $1,250.00 after tax. She then said for Me to trade it in for an iPhone. I held My temper and then asked what about Android Pay. She said just get a damn iPhone and hung up on Me. I would really like if Google and Samsung would Verify the Information on the support page and remove the ones that don't actually support Android and Samsung Pay. It's possible that was a different Citizens Bank. There are a dozen banks in the US with that name. The largest (11th largest bank in the US), Citizens Financial Group in the northeast , is unfortunately not supported. No. It's Not Citizens Financial Group. It IS Citizens Bank. Just saying Citizens Bank is not enough. There are many banks with that name.. Which one are you referring to?